If you’re like most people, you’ll probably find it necessary to run to the store at the last minute to pick up a few much needed Thanksgiving items. Remember to buy these while you’re at the store today so you don’t have to go tomorrow morning! 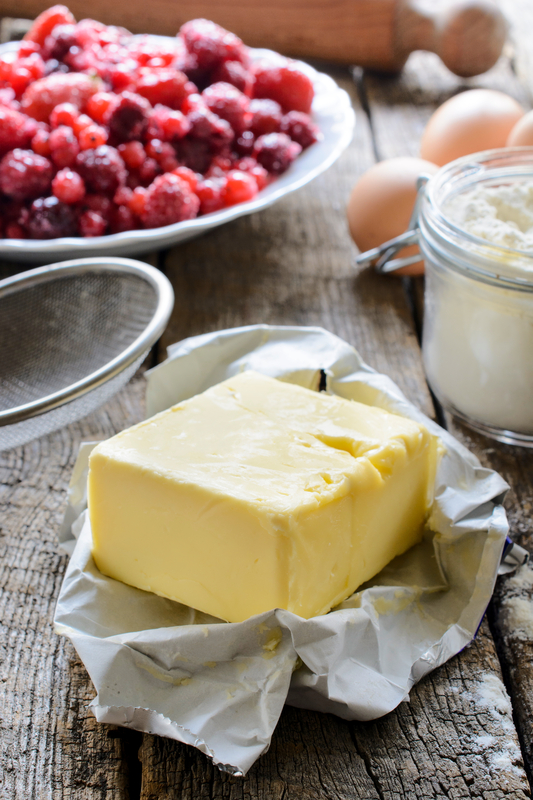 Butter: Whether you’re using it to make a pie or slathering your turkey with it, butter is a staple at Thanksgiving. Ice: You’ll need plenty of this if you’re having lots of guests over tomorrow. Pick up a big bag of ice so you’ll have plenty for drinks. Another great reason to buy ice is to store some refrigerated items. This will give you much needed extra space in your refrigerator. Beverages: If you’re planning on serving adult beverages on turkey day, then you’ll need to make a liquor store run. Keep in mind that liquor stores are almost as busy as grocery stores the day before Thanksgiving. Paper towels: If you’re like me, you’re ALWAYS running low on paper towels. This is especially true if you’re making a big meal for lots of people. Heavy cream: Like butter, heavy cream comes into play for a lot of different dishes on Thanksgiving. Whether you’re using it in your mashed potatoes or whipping some up to put atop pumpkin pie, pick up this staple at the store. Aluminum foil: You’ll be using this a lot on turkey day! Tenting a turkey and wrapping up leftovers, for example. You’ll need more of this than you realize. Just pick some up today – trust me. Coffee: Even if you don’t serve it at Thanksgiving, do you have enough for the next morning?